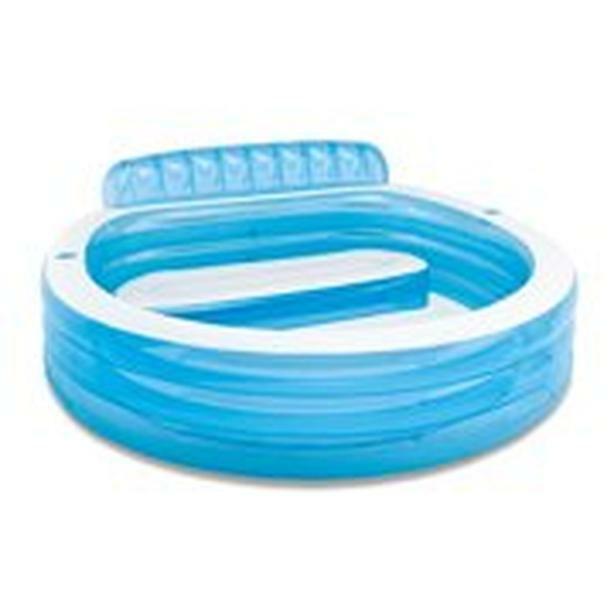 Intex Wet Set Swim Center/Party Pool. Has been stored in shed for months. Just opened it up & it looks brand new.